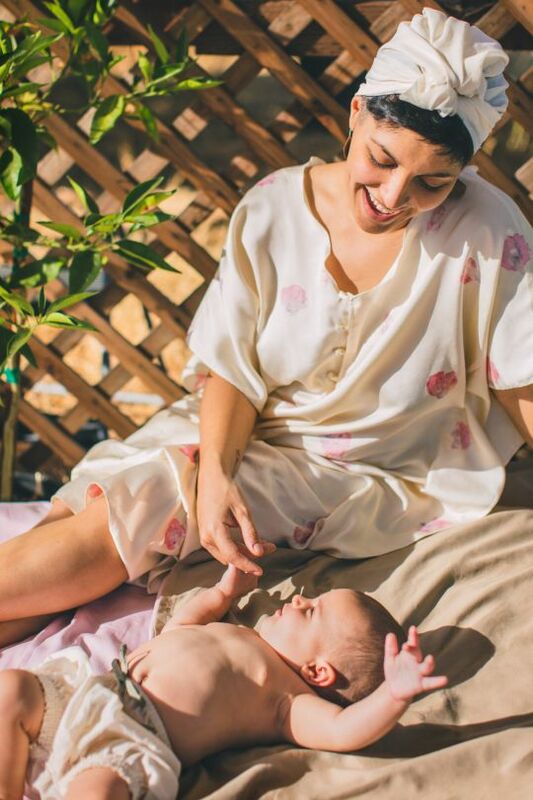 PETIT MIOCHE offers a beautifully finished line of organic cotton clothing for babies and children aged 0-12 years, gorgeous accessories and a select few divine options for mama too. The California-based brand uses traditional European craftsmanship methods to create their contemporary designs, paying huge attention to detail and producing garments that are truly unique. 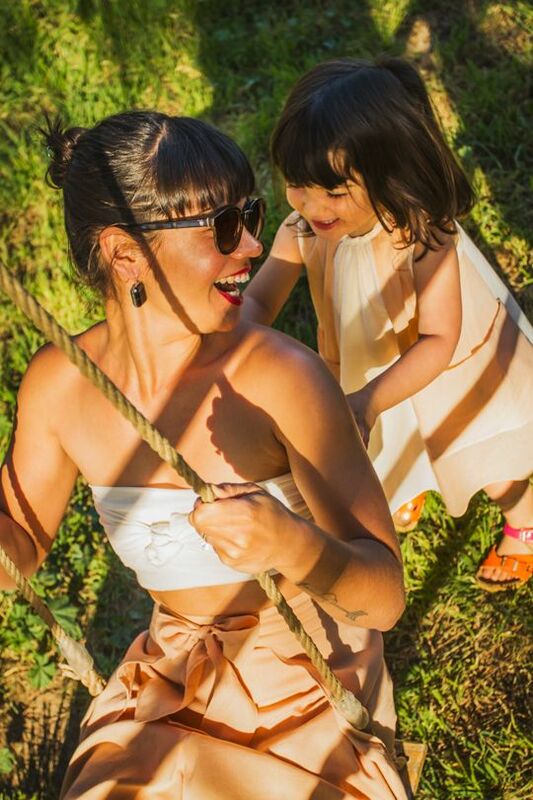 You’ll find a range of stunning dresses, rompers and bloomers in beautifully soft yet full colours. Each piece is made of the very highest quality materials, each hand-smocked piece embroidered in-house, to order. The finishing of every item is exquisite - these are special pieces you’ll want to keep forever! The same can be said for the breast-feeding friendly items for mama. 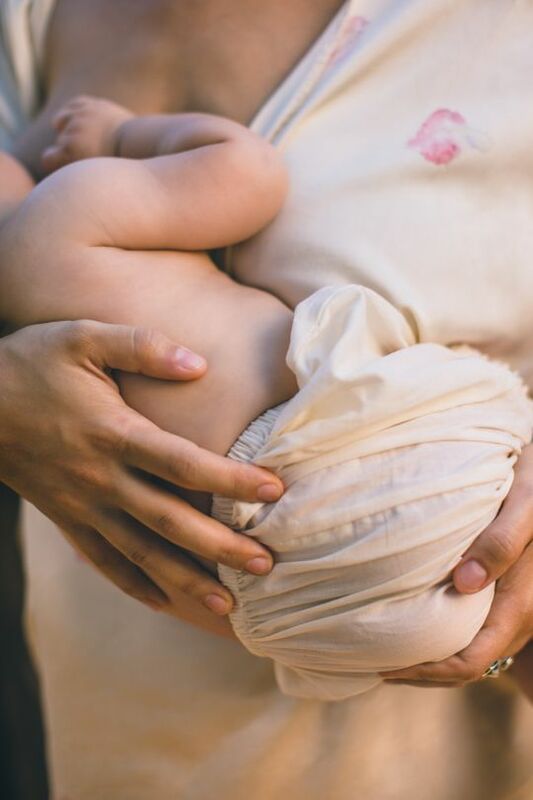 PETIT MIOCHE’s organic cotton muslin swaddles and bibs are equally beautiful in their simplicity. Dyed by hand, in-house, using either whole or powdered plants they also have attention lavished upon them and it shows! 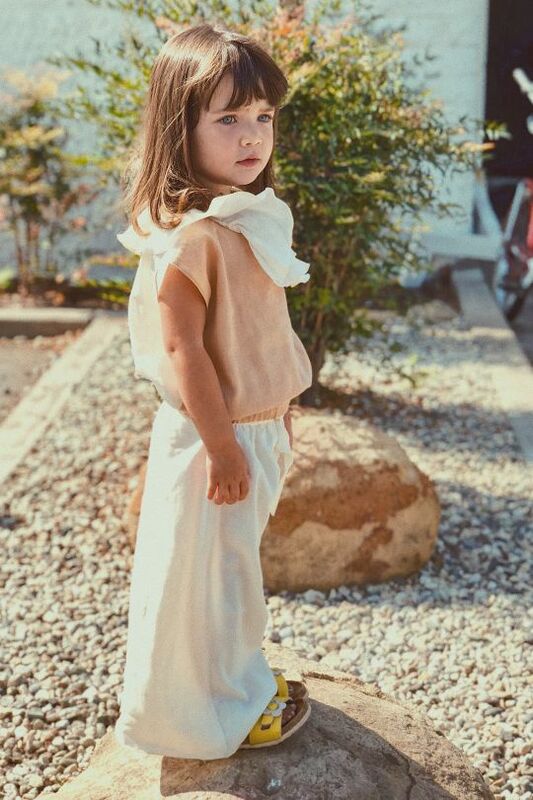 This brand is the creation of mama, Dana, who after a few visits to childrenswear boutiques quickly realised she would rather make her daughter’s clothes herself. 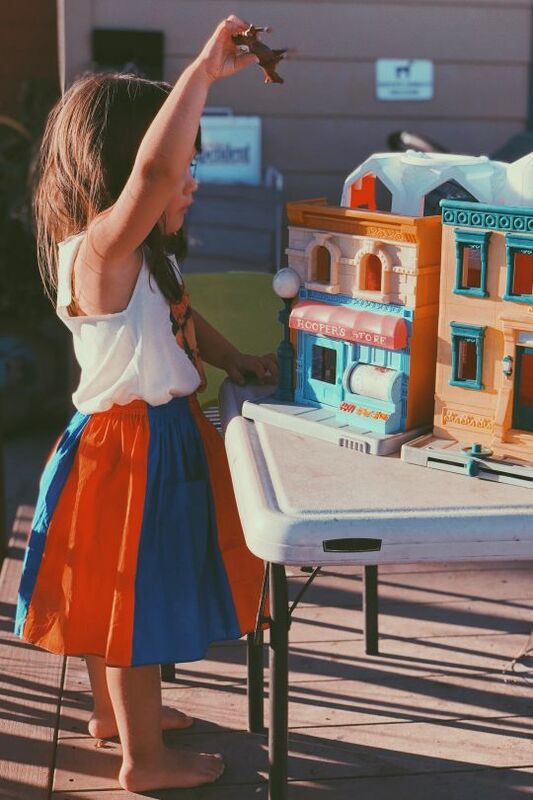 She wanted to design extraordinary, stylish baby apparel that she truly loved - timeless but contemporary styles complete with eclectic touches and all made with high-quality materials and incredible attention to detail. 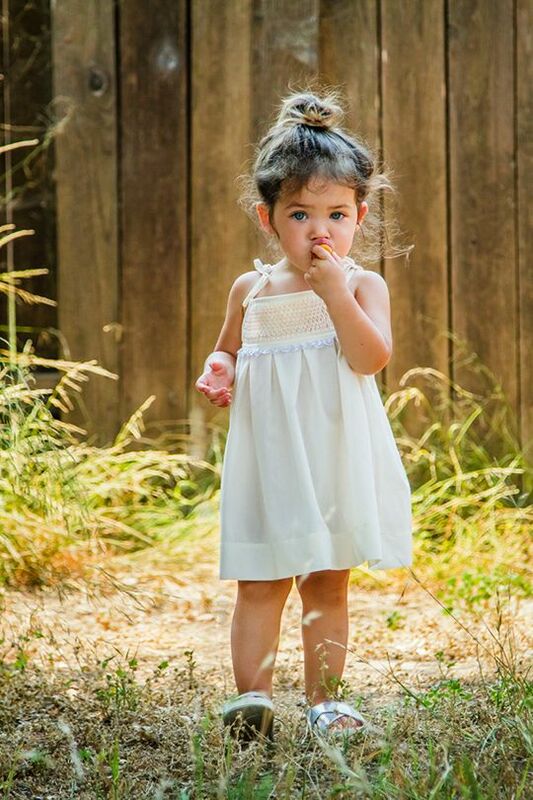 Each product from PETIT MIOCHE is made in California using only organic, fair-trade materials to protect children's sensitive skin. Keeping production local allows this brand to support ethical labour practices and to preserve our environment. With the aim to do only good things, they also partner with the non-profit organization Circle of Health International (COHI) to help women and children around the world.